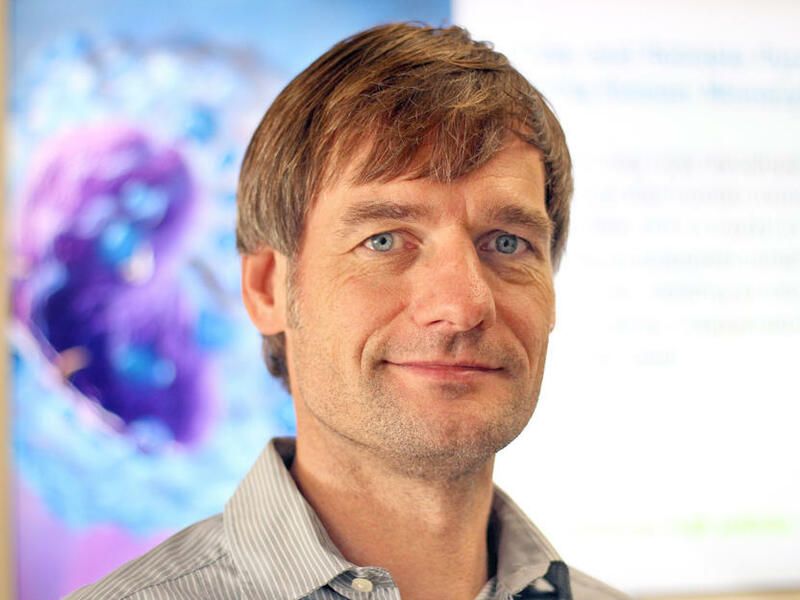 Stefan Meisen, born in 1971, studied chemistry first at the University of Dortmund and then later at the University of Duisburg-Essen, where he also earned his doctorate in 2008 in analytical chemistry. Within this time he stayed for about one year as a scholar at the Technical University of Košice. After completing his doctorate he worked in the analytical development at Basilea Pharmaceutica International AG in Basel and at CordenPharma Switzerland LLC in Liestal. Since 2016 he is a scientist at Solvias AG in Kaiseraugst responsible for the development, verification and validation of liquid chromatographic methods. He is a member of the Swiss Chemical Society and the German Chemical Society. Stefan Meisen received for his diploma thesis the Graduate Award of the Year 2003 of the University Duisburg-Essen. His work in the pharmaceutical analytical development is focused beside the conduction of stability studies mainly on the development and validation of chromatographic analytical procedures for release of raw materials, intermediates, drug substances and drug products as well as for in-process control. These methods comprise procedures used for content and purity determinations as well as for quantification of related substances, degradants and toxicological relevant impurities.